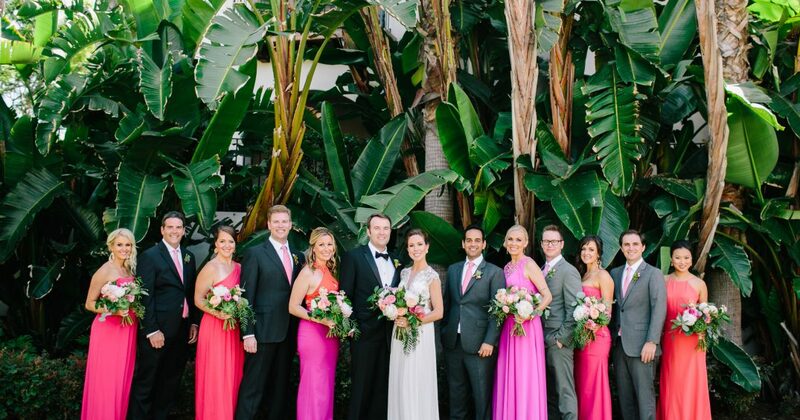 Santa Barbara is a great destination location for weddings. Bacara Resort offers so many beautiful locations to have your ceremony/reception and we love designing and working with all of our brides that get married there. Taylor and Ryan are from Austin, TX and we really enjoyed bringing their vision of incorporating color with a slight bohemian/organic look to life.